Plymouth’s newest (yet one of the city’s oldest) venues is now licensed for weddings. 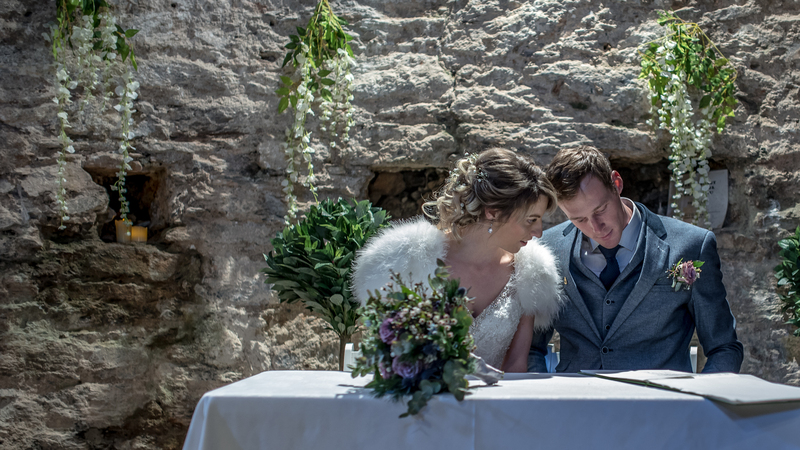 If you’d like to get married with just a few close friends and family in attendance, our new ‘Two of you, plus a few*’ Mount Batten Tower wedding package could be just what you’re looking for. The ceremony package includes the hire of the Mount Batten Tower and a celebratory glass of Prosecco for you both after the ceremony on the roof of the Tower, allowing you to take in the fantastic 360 degree views of Plymouth, Britain’s Ocean City. Our ‘Two of you, plus a few’ packages start from £300 – please note that Registrar fees are in addition to our package price and are to be booked with the Registrar directly. * The maximum capacity for the Mount Batten Tower is 25 people standing, or 15 people seated.